In case you hadn’t noticed there’s quite a big sporting event going on in Russia at the moment. Although the mix of football and gambling is sometimes controversial, so there won’t be any official tie-ins, the 2018 Fifa World Cup will mean a rash of soccer-themed games marching out onto our casino pitches. 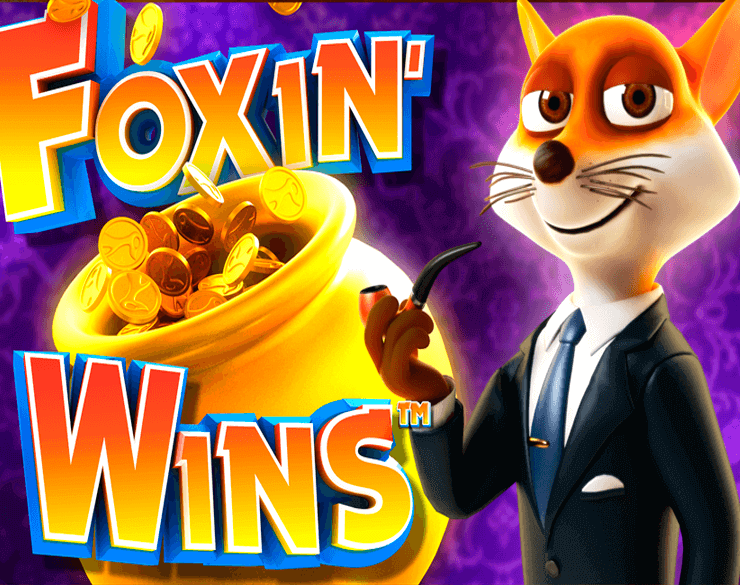 If there’s any company who might get trusted with an actual tie-in it would probably be NextGen, who are something like the Brazil, or perhaps Germany or Spain, of the online video slots world – proven winners with lots of history and plenty still to offer. 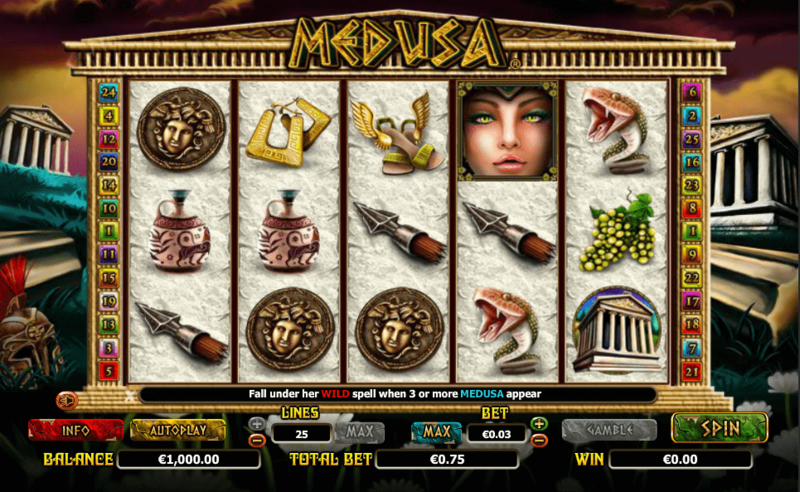 The scores on the board for this machine are 5 reels offering up 20 pay lines. 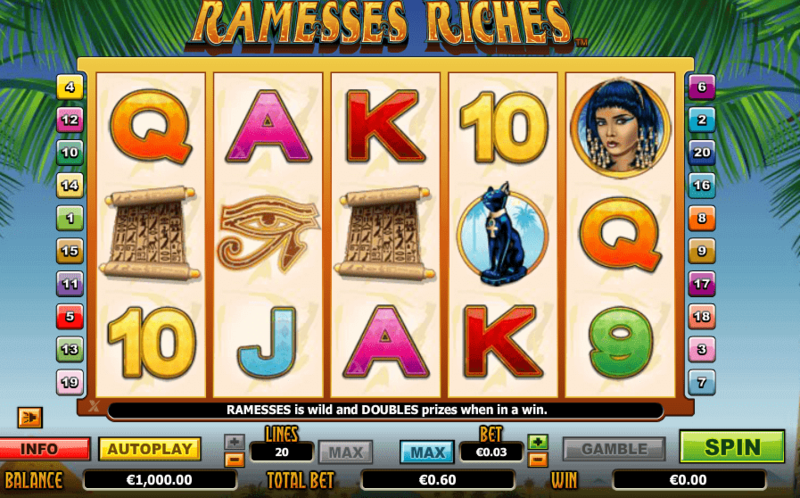 You can start playing from 20p per spin and play it on mobile, tablet, or PC screens. 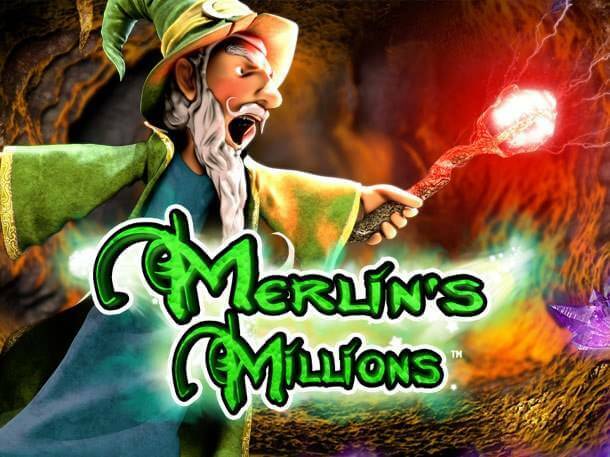 With a theoretical return to player of 94.999% and a rating of medium variance, there’s plenty of chances of a good result with this machine, including the possibility of a 250,000-coin top score that is most likely to come during one of four bonus or extra features. When it comes to looks this is a surprising nuts-and-bolts machine. A stadium backdrop looks OK, with a 3 by 5 grid of reels in front of it. The graphics are in fairly unremarkable cartoon style. Playing cards – in the sort of font you see on a football shirt – make up the bottom of the pay table. Above them is a set of football-linked symbols: six football players in red or white kits, boots, a ref’s whistle, and some goalie gloves. 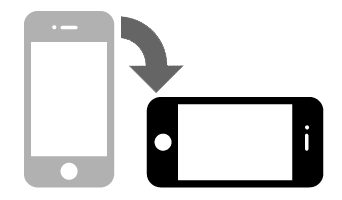 The top paying of these symbols is a red-shirted striker, worth 750 times stake. On top of those lie the wild, a football which pays out 2,500 times stake for a full house, and a championship logo worth 1,000 x stake for five. So the game looks OK, if not spectacular, but it’s in the gameplay that football fans will find more to interest them. 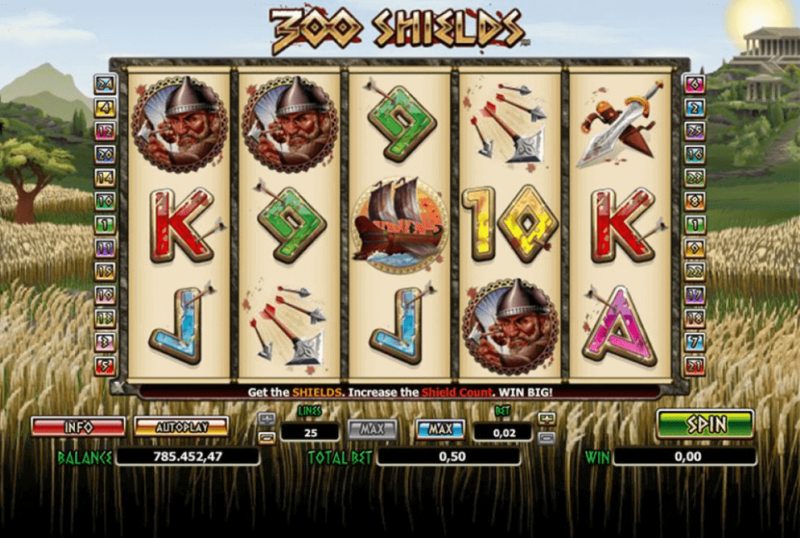 Free spins are the main attraction and they’re triggered by the championship logo symbol, which works as a scatter. Numbers of spins go up from 10 to 15 to 20 in return for 3, 4, or 5 scatters respectively. The value of all the symbols on the reels is boosted in this segment of the game, but there’s no retrigger. However, you can trigger another pair of bonus features. The Golden Tickets symbol starts up a Treble Bet Bonus feature which invites you to pick three teams, which reveal cash prizes. If they all come up when you’re in the Knockout Stage Bonus, a stage-by-stage all-or-nothing gamble on random cash prizes. 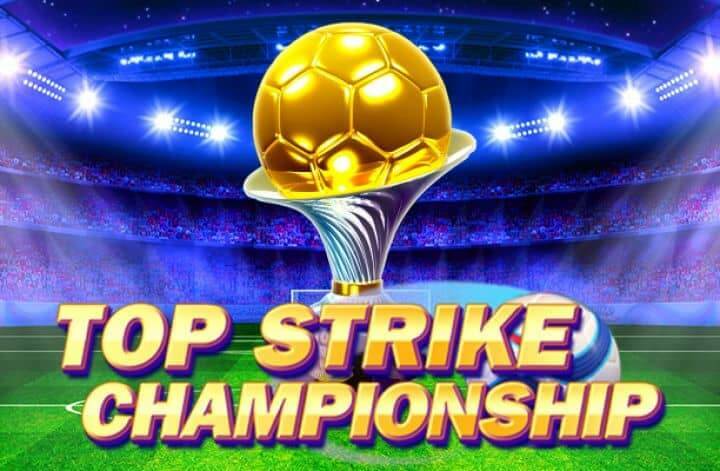 Top Strike Championship slot is a serviceable video slot with some pretty interesting features and perfectly good figures for gamblers. However, it lacks real zing and excitement at the front end of the game, and rather than the Brazil or Argentina it might like to be, turns out to be a rather uninspiring mid-table side – dare I say it an England? So, it’s one for football enthusiasts to enjoy, but it might not pull in too many other punters.